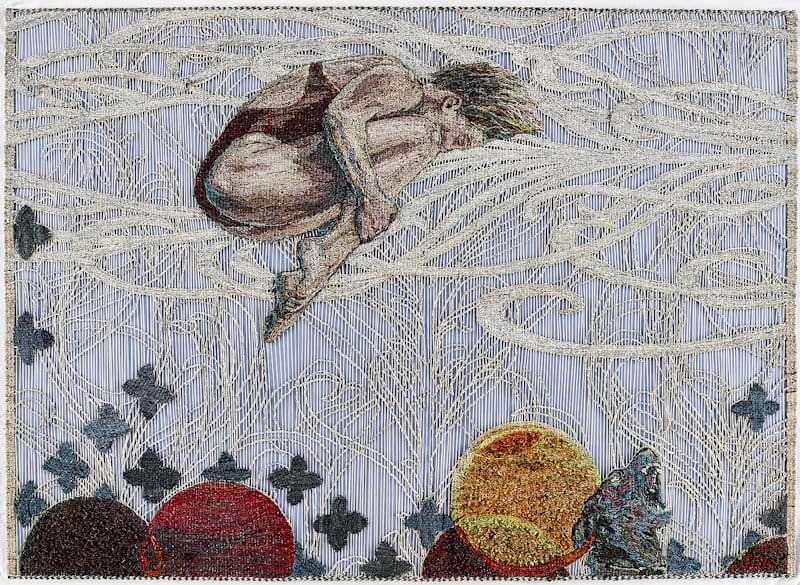 For Solo Studios 2019, mixed-media artist Tamlin Blake is exhibiting a work in progress: a large newspaper tapestry that has taken nearly four years to produce. She aims to complete all six panels by the end of this year, after which the artwork will be exhibited at Circa in Johannesburg and then finally at its home at Spier Wine Farm. Tamlin holds a Masters degree in fine art from the University of Stellenbosch. She has exhibited extensively in South Africa and abroad, her most recent solo exhibition being at the Everard Read Gallery in Johannesburg in 2018.